Do you know that quote ‘I’m not messy, I’m creatively organized’? Well that really suits me. When I am working in my office or styling at home for a photoshoot there’s always products everywhere. Not that you see that actually on the photo’s I share online. Because I also belong to those people who clean everything first before they actually make a photo. I am always looking for nice storage ideas at home so this set of luxurious Cubiwood veneer storage boxes just came in on time. I can say that I am messy yet organized at the same time. For example I love to work on my big desk. We actually used a former wooden dining table which we painted grey ( 9915 Oxford River by Jotun ) so we have a big desk where we can easily work on together. So most of the time when I am working a lot of papers, cables, business cards etc are all over the table. And I am totally fine with that as long at the end of the day I can storage the products back to where they belong. That’s why I love these veneer storage boxes because I can put everything in it together. Especially the one with lid is great, don’t lift it up now ;). 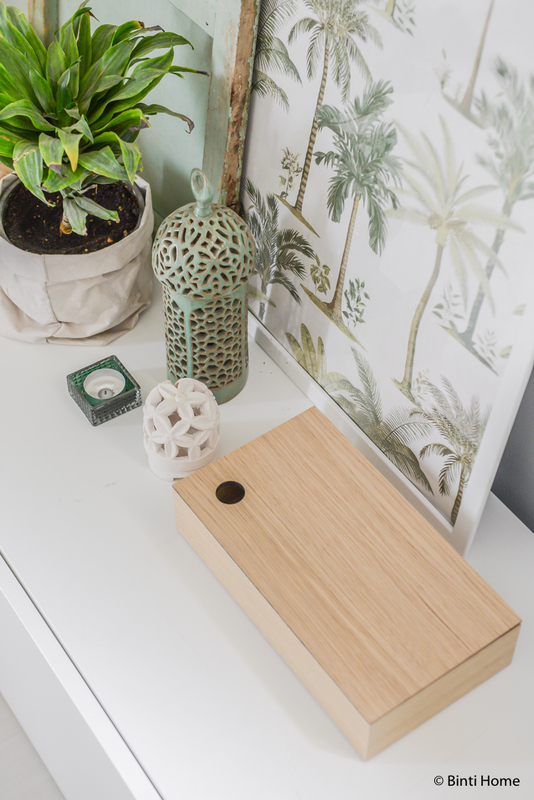 I choose for the box with natural oak veneer because it suits the best with the rest of our home. The cubics are also available in black colored oak and natural walnut. I love the simple design and the thin lid. It’s very stylish yet easy to use. The size is also very suitable for the small things I need to storage ( the stuff we all have around ). 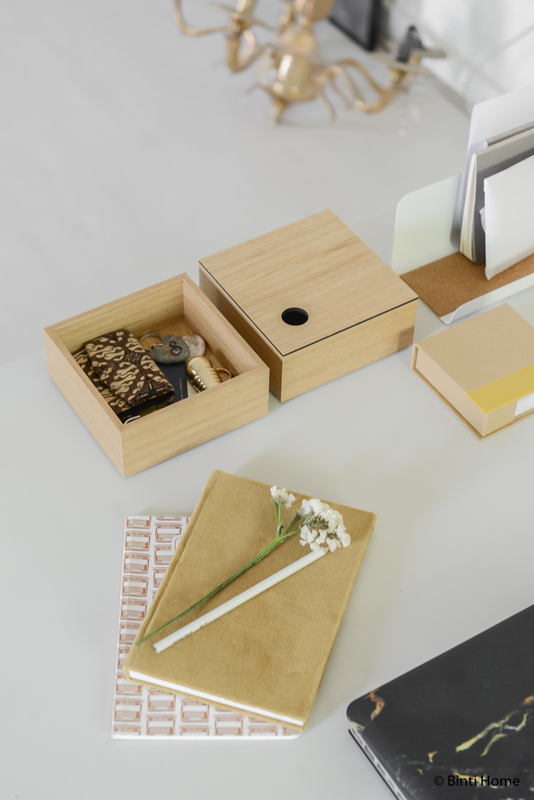 Beside the storage boxes on my desk I love to use this simple design also in the livingroom. 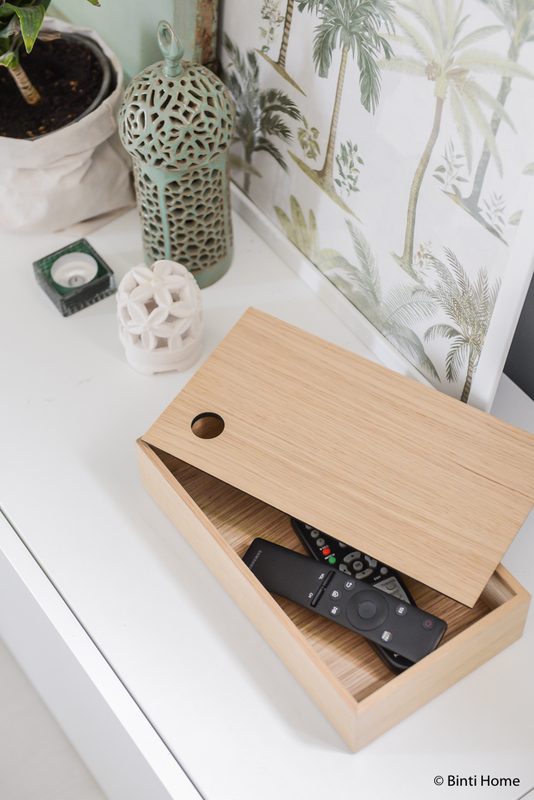 On the website of Ta’or you can see that they give the option to use the Cubiwood to store the remote. A great idea ofcourse! We have a secret pocket in our sofa. Here I put them usualy but now we have this more stylish cubic where I can storage them. Also I use the CubiWood as a part of the decoration and to create layers. Doesn’t the color fit perfect with the other accessoiries? Here you can find a creative tool where you can select your favorite parts of the storage cubics and combine them together. 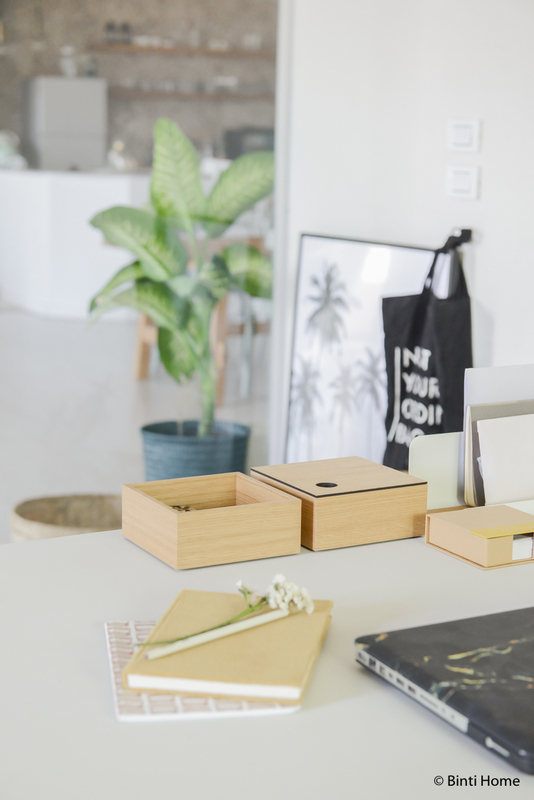 Because beside the fact that they look amazing on your desk or cupboard it’s actually also designed to storage the products in the drawers. 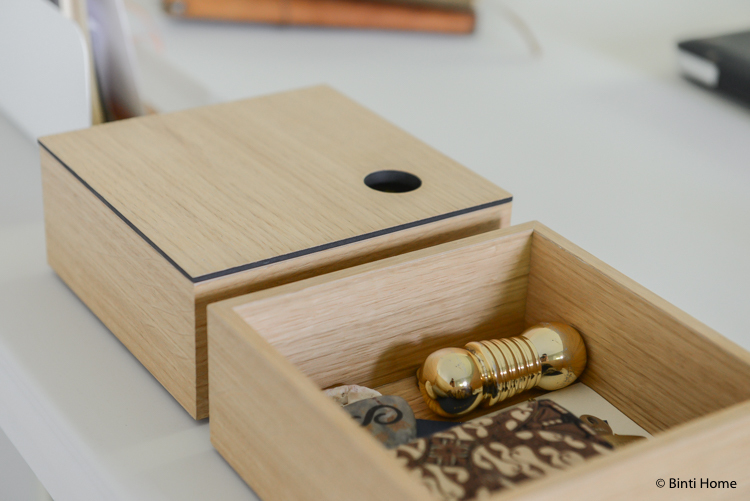 So what do you think of these veneer storage boxes Cubiwood and which one is your favorite? 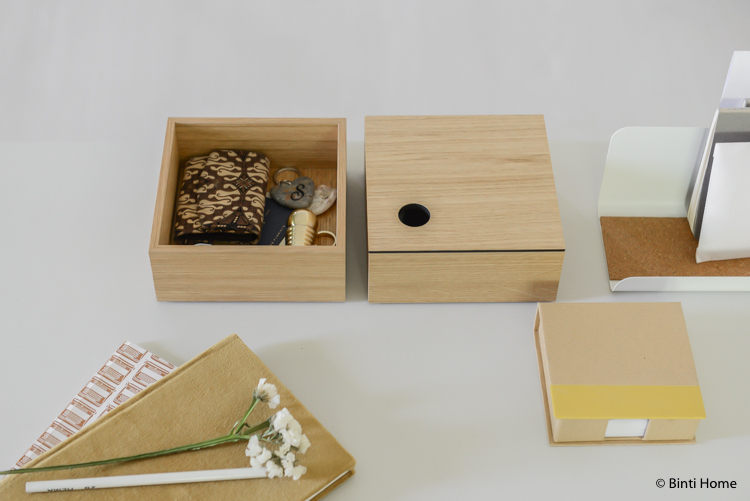 Do you like to use different storage boxes? 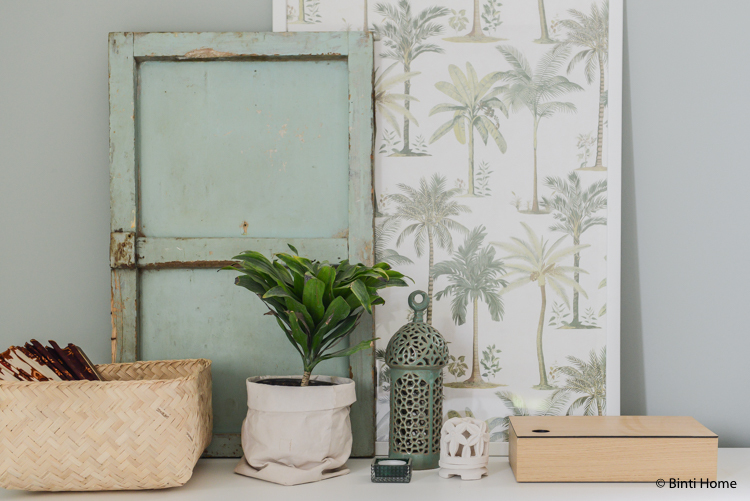 To keep your home tidy as well decorated at the same time? Let me know what you think!